During 2017-18 I’ve made 50+ visits to chiropractors, physiotherapists, orthopedist and osteopathics. It’s been a bumpy ride but now I can finally say my body is cooperating. 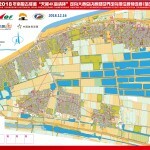 I’ve been running more than 140km a week for the 2nd week in a row! The logged kilometers themselves are not a measure of how good a training week has been, but those numbers are a proof that I can run enough to improve my stride’s economy and push through workouts without consequences. I’m on track towards running as fast as ever again in 2019! If you’re following me on social media you already know I took part in the King of the Hill Hooiberg on Aruba in early December. Since my stairclimbing video on Malminkartano, Helsinki went viral on Facebook a few years ago I’ve had people in the most unexpected places congratulate me on the feat. On Aruba I was greeted as “the fastest stair climber in the world” as I crushed the record for the climb up the iconic Hooiberg Mountain, which can be seen from the entire tropical island. 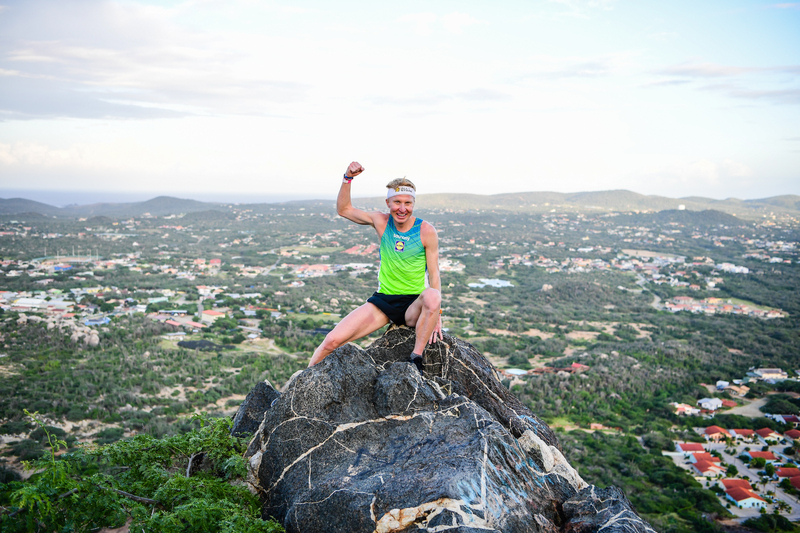 I had really good legs on the day and was able to enjoy the lactic acid with a big grin on my face on the top. Hope to go back in 2019 to try to break my record, with some specific training in my legs. 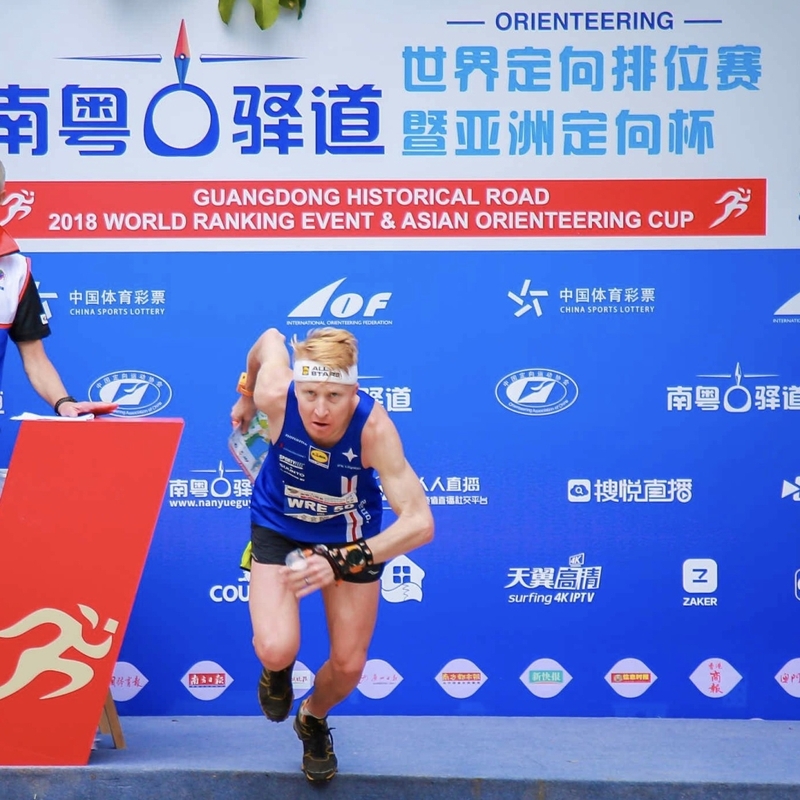 The Guangdong Historical Road Orienteering Champs in southern China attracted an international elite field of orienteers in the middle of December. 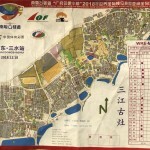 This was a new region to orienteer in for me, but the sport has a good base of local orienteers. 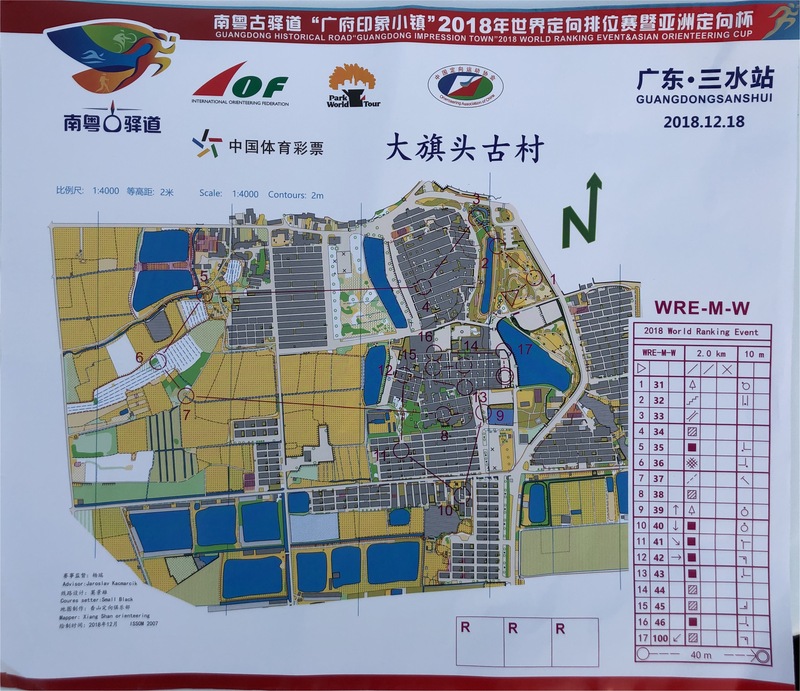 The Guangdong province will host the final Orienteering World Cup Round in 2019 so it was good to get to know the environment and type of orienteering challenges. 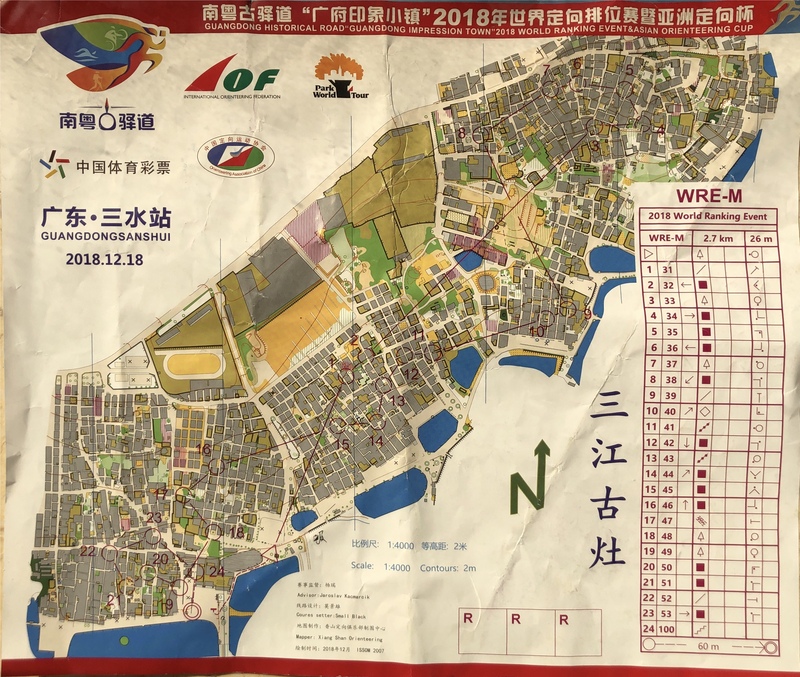 A staggering 10 million people watched the live online broadcasts as we solved some demanding navigational challenges in the historical old towns of Guangdong. 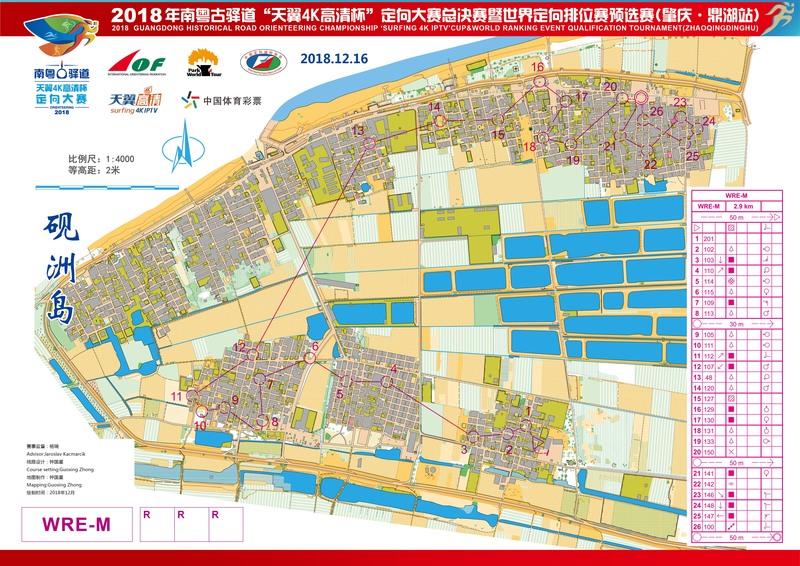 The Chinese sure know how to produce a world class arena production with professional stages, top government officials present, dragon dances, food courts, musical shows etc. to entertain the spectators. I enjoyed the atmosphere and produced the placings 8-8-4-3. 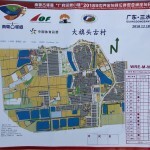 The competition maps can be found below. 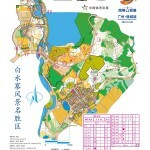 Some video shots that show what the sprint terrains of Guangdong looks like can soon be found on my YouTube channel. 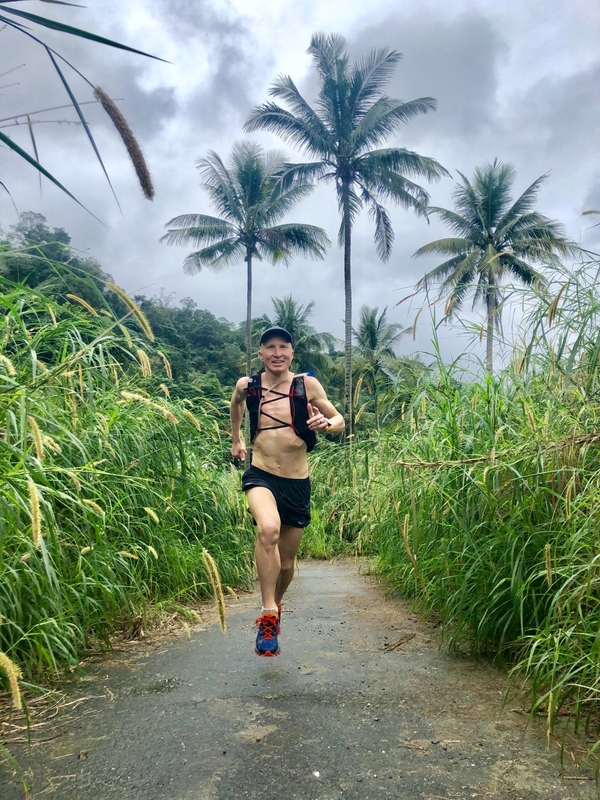 After China we jumped across to Taiwan to spend the next two weeks running through unspoiled tropical forests, high mountain ridges, urban Taipei trails and along the shores of the South China Sea. It’s possible to get around the island on rail and busses as we did. During our time on the island we only rented a moped in order to do a tour of the Sun Moon Lake and Green Island and took a taxi twice to get to more secluded trailheads. Taipei’s great trailrunning opportunities came as a big surprise – even from the most urban parts of the city you’re always only a few subway stops away from lush green trails. Many of Taipei’s trails are stone laid, which makes it easier to spot any of the many snakes making their way across your path. The New Year’s Eve party around Taipei 101 was quite the spectacle to experience first-hand but at least my lovely travel companion expressed her rice and noodles quota was filled up for some months to come. It’s the time of the year when the ground is frozen at home so I’m glad I got the opportunity to go to Portugal to coach the Finnish development National Team Kisakallio for two weeks. 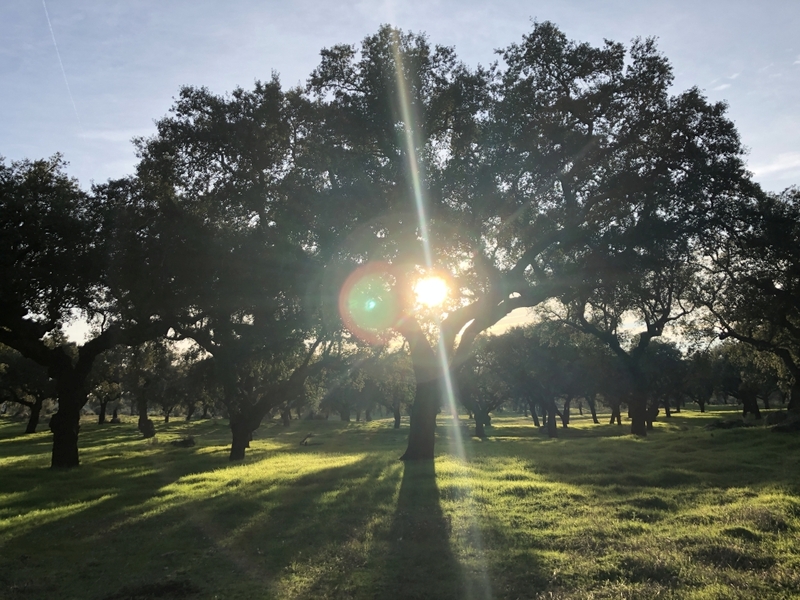 We were blessed with sunshine throughout our time in Alto Alentejo and worked closely with various skills needed as an elite orienteer. The camp was combined with that of the junior National Team, which meant we had plenty of healthy competition at all the faster sessions and the routines of Coach Antti Örn present. 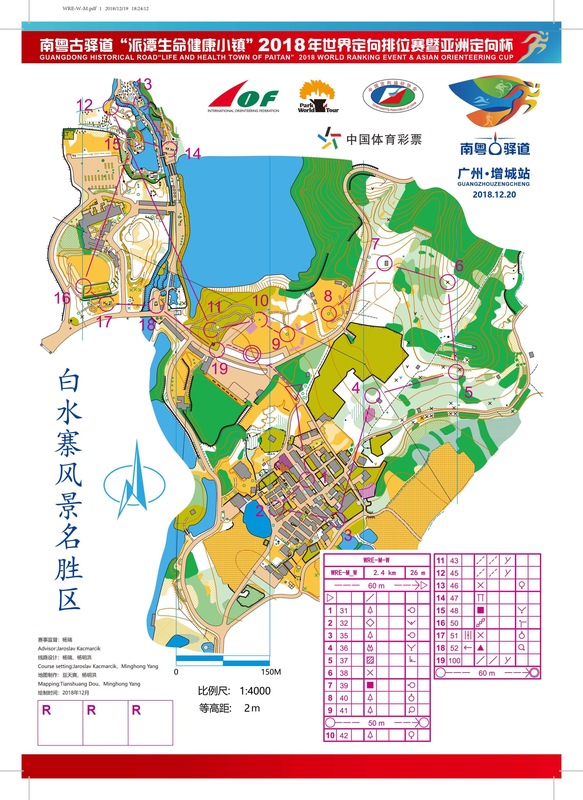 My tasks varied from setting out controls to analyzing O technique, giving lessons on tactics and capturing athletes in action by running beside/behind them at orienteering sessions. Team Kisakallio is a physically talented group of 21-24 year olds with great potential to take big steps towards the medals in the coming summer. This was a successful period both as an athlete and as a coach in the beginning of a career. It’s been a busy couple of months, with various adventures just as I like it. Soon I’ll be resting my running tendons as I’ll be cross-country skiing somewhere deep into the Swedish forest.